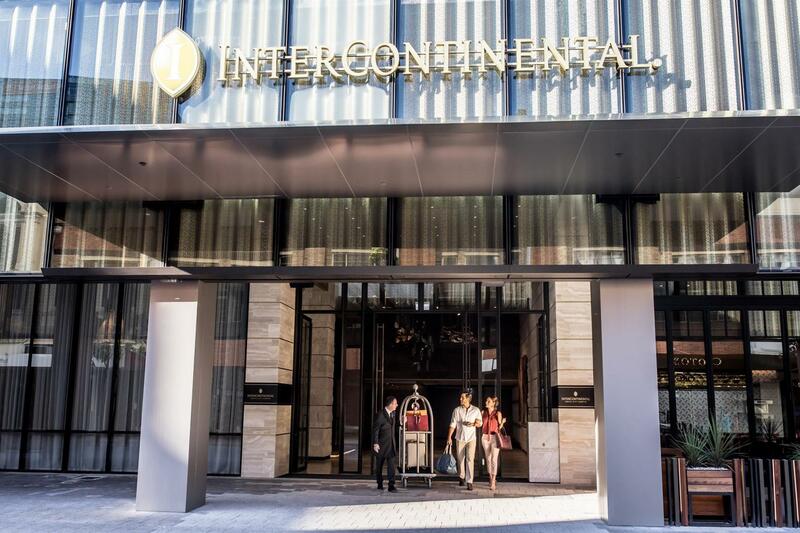 The iconic address is home to some of luxury’s leading names, offering visitors in search of everything from sumptuous fine dining to high fashion goods, a taste of premier shopping and entertainment. Since opening on Christmas Eve in 1904, His Majesty's Theatre has become one of Western Australia's most-loved heritage icons. You’ll be able to enjoy a range of shows from ballet to opera, comedy and rock melodies. 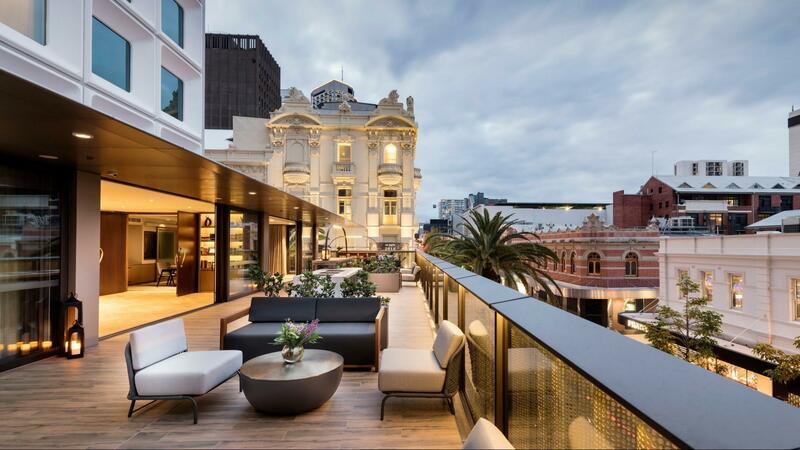 The contemporary and residential space of The Gallery Meetings Suites will set it apart in Perth as a unique venue for bespoke meetings, workshops, product launches and networking events. 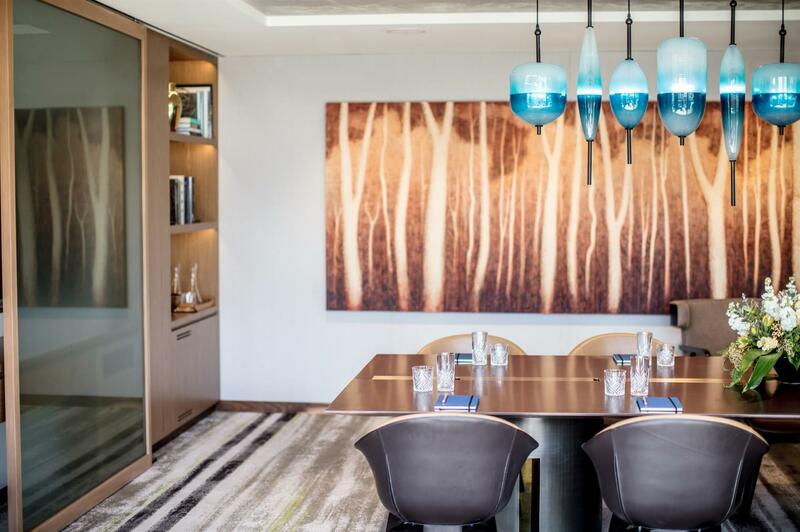 The sophisticated setting of The Gallery Meeting Suites welcomes creativity, discussion and innovation. Bathed in natural light with state of the art technology and elegant and comfortable furnishings, it is a place to connect, collaborate and share the ideas of today with for the vision of tomorrow. The Gallery Meeting Suites is located nearby The Loft, with access to the outdoor Terrace where guests can enjoy Perth’s fantastic climate while relaxing with a refreshing beverage. If you are an IHG Business Rewards member, you can earn 3 points for every $1USD spent on qualifying bookings you make for others. 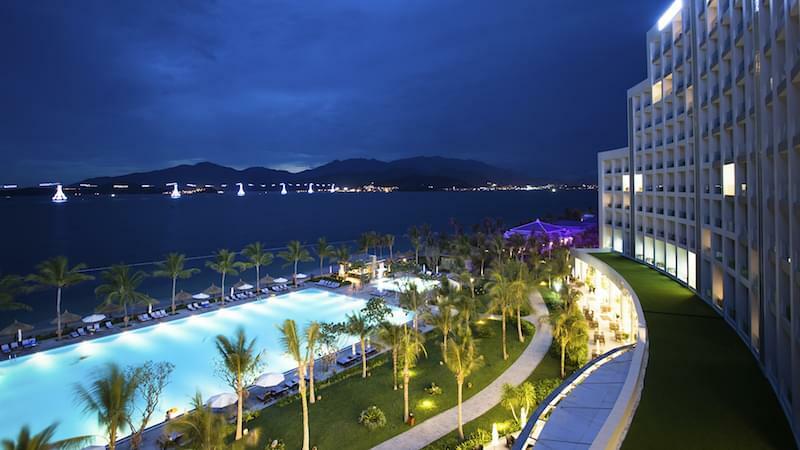 There is no booking threshold or minimum qualifying spend to be rewarded. If you are not a member yet, join for free today.